A Pakistani Christian has died after being subjected to a savage acid attack. But the alleged motive for the horrific assault is even more disturbing. According to the British Pakistani Christian Association, hospitals that treated Badar noted that his body was “littered with signs of torture,” indicating that he was attacked further after the lethal chemical was sprayed on him. “Many Muslims believe that all Christians should be scavengers, not managers,” Badar’s father, said in the wake of his son’s death. Faraz’s father also revealed that this was not the first time his son had been attacked. 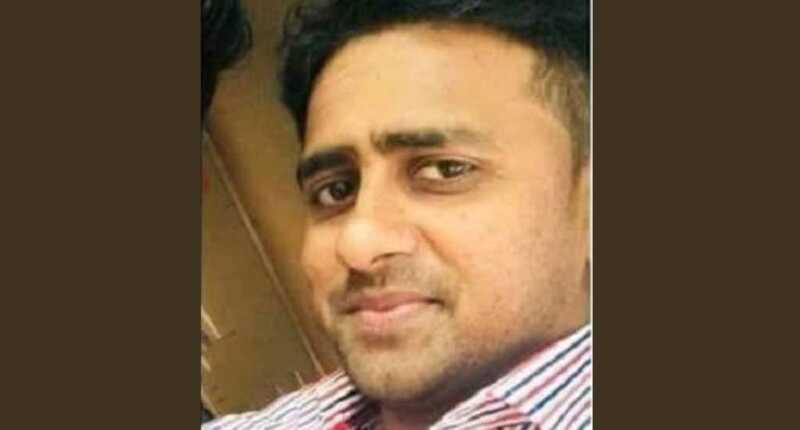 “Only a few months previously Faraz was attacked by another group of unidentified men wearing masks telling that as a Christian he was not fit to lick their boots, they even shoved their boots in Faraz’s mouth,” he said. As for the problem of Christians being forced out of good employment opportunities in favor of their fellow citizens of the Islamic faith, Chowdhry said the authorities must do more to rectify this. “The lack of desire for police to investigate these attacks leads to a sense of impunity and stifles the progress of Christians who are bullied and harangued out of senior positions and forced to live in poverty rather taking about roles they rightly deserve,” he said.